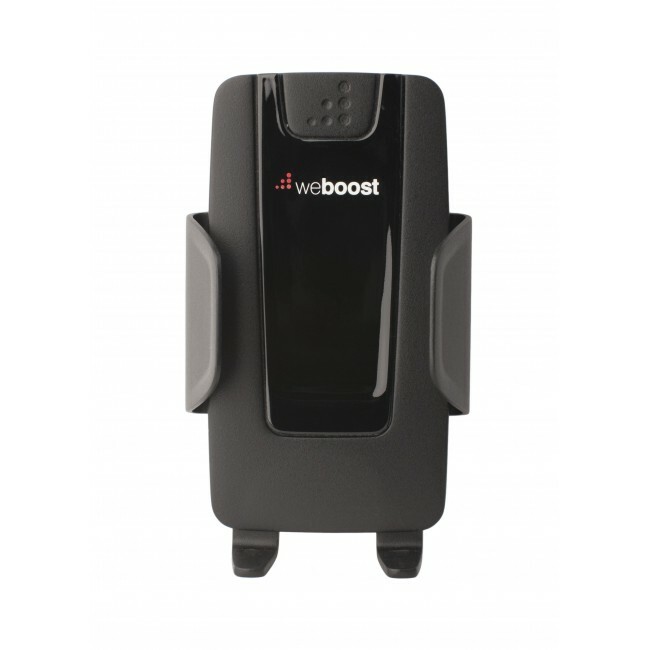 The weBoost Drive 4G-S has been discontinued and replaced by the new and improved weBoost Drive Sleek. 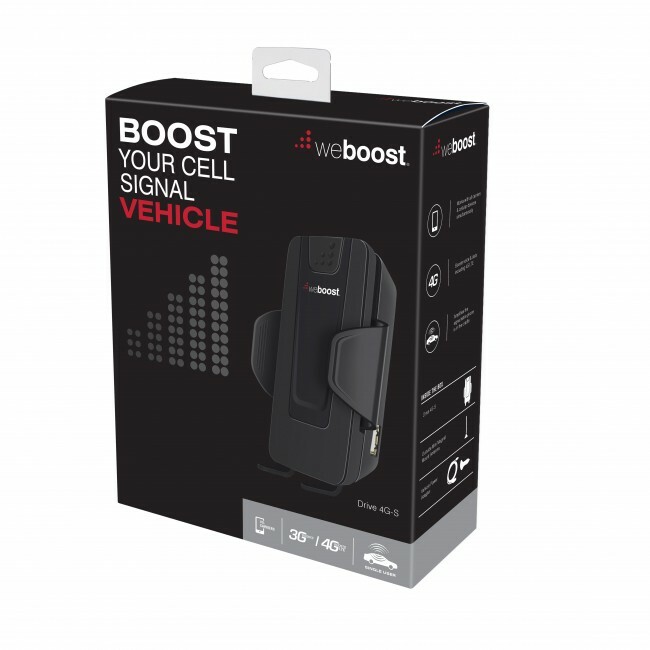 The weBoost 470107 Drive 4G-S Cradle Signal Booster Kit is the next generation of the popular Wilson 460107 Sleek 4G Cradle Signal Booster. 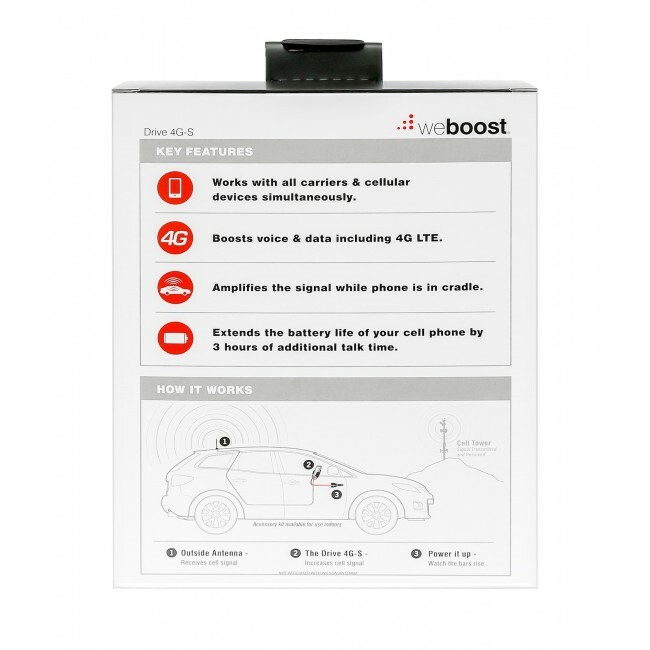 The weBoost Drive 4G-S is able to boost the Voice, 3G & 4G LTE networks for all major carriers in the United States and Canada, so you have fewer dropped calls, better sound quality, and faster Internet speeds. 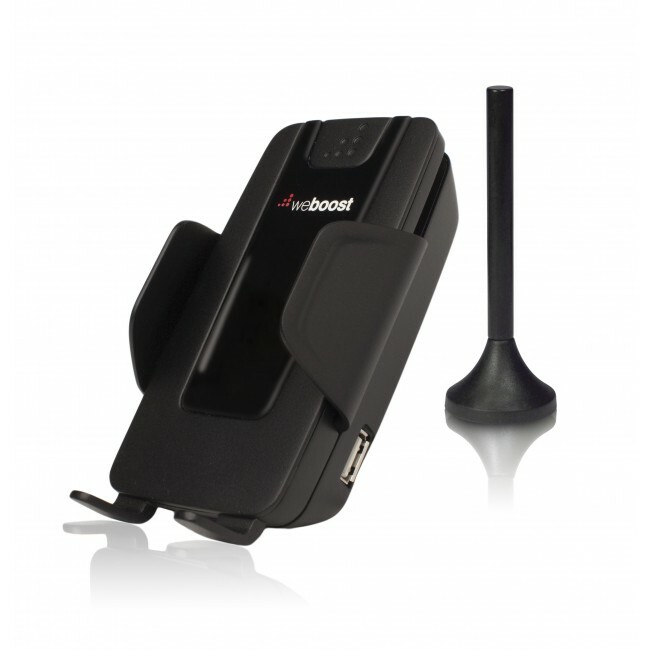 The weBoost Drive 4G-S uses the following setup for optimal operation. 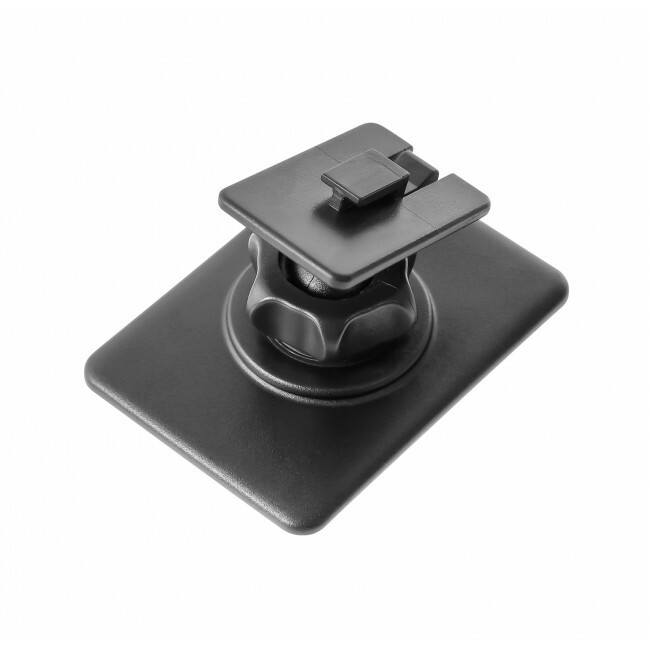 A small, 4-inch magnetic antenna with a 10 ft cable is mounted to the roof of your vehicle, and the cable is run into the car through a door opening and connected to the Drive 4G-S Cradle. 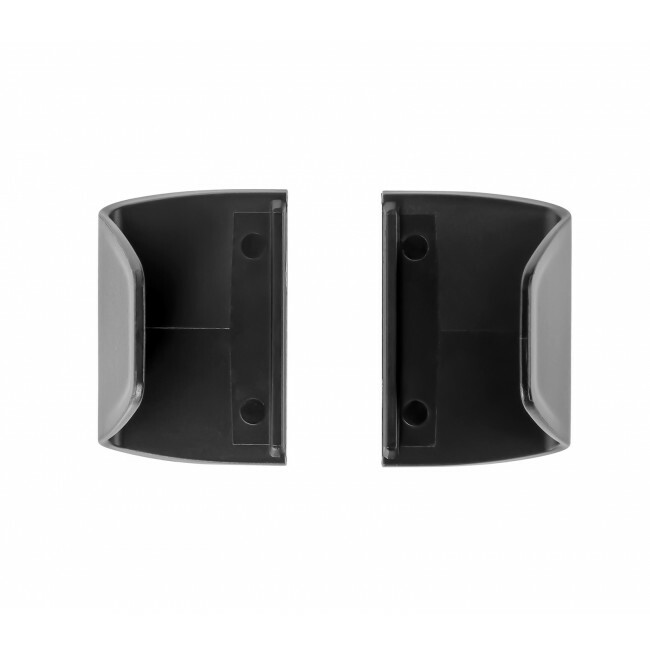 The antenna on the roof receives the existing cell signals in the area and sends them via the cable to the cradle's built in amplifier. 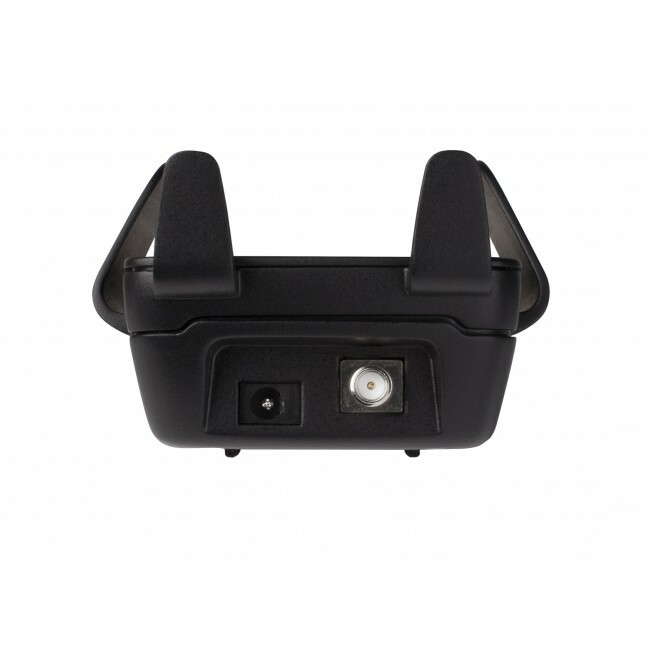 The amplifier then boosts the Voice, 3G & 4G LTE networks that it received and passes them directly to the phone or data device sitting in the cradle. 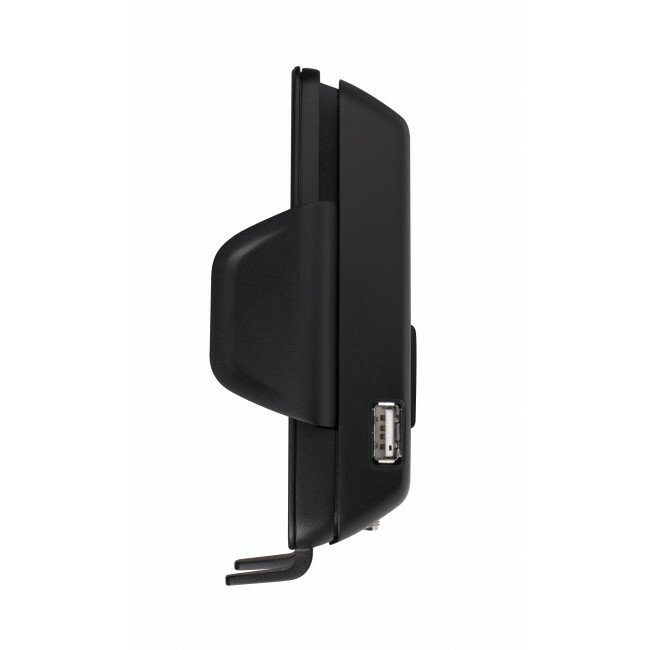 The entire process also works in reverse giving you strong 2-way communication between your phone and the tower. 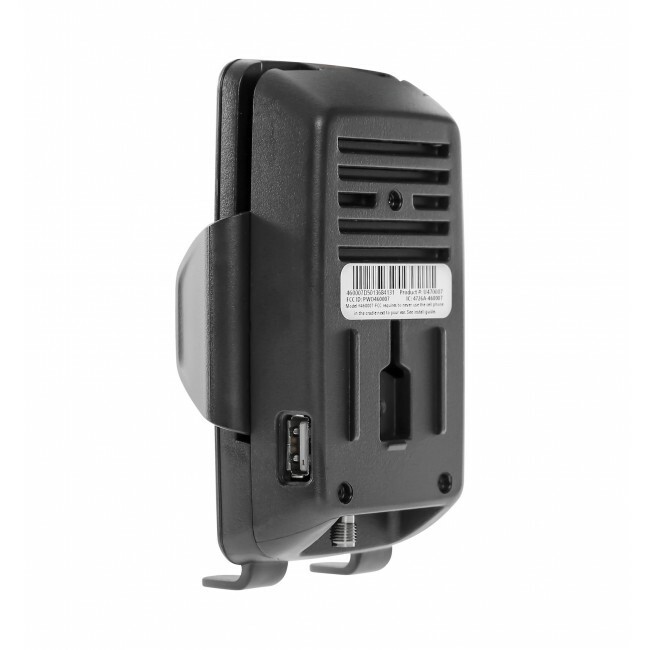 Unlike most boosters, the Drive 4G-S does not create a wireless coverage area where you can use your phone. 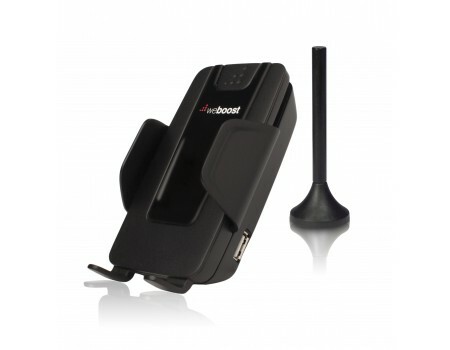 Instead, your phone must stay sitting in the Drive 4G-S cradle to receive the boosted signal. 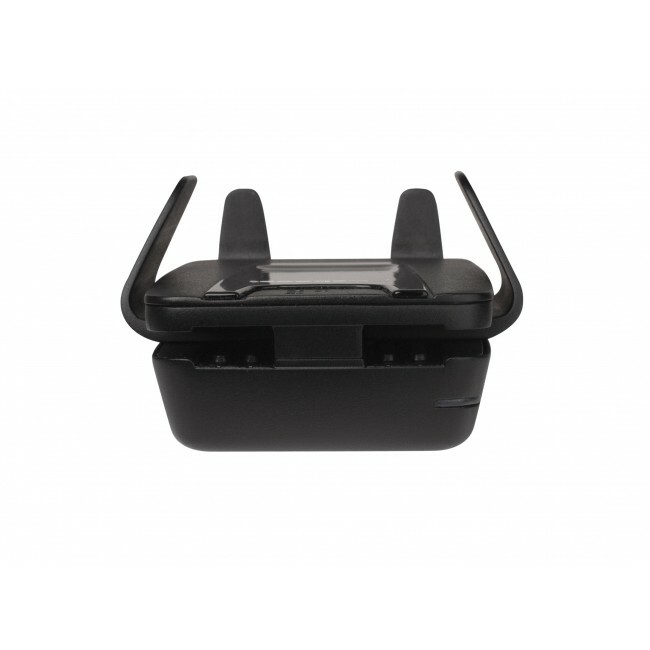 There are no direct connections between your phone and the cradle, just sitting in it is enough for the phone to take advantage of the boosted signal. 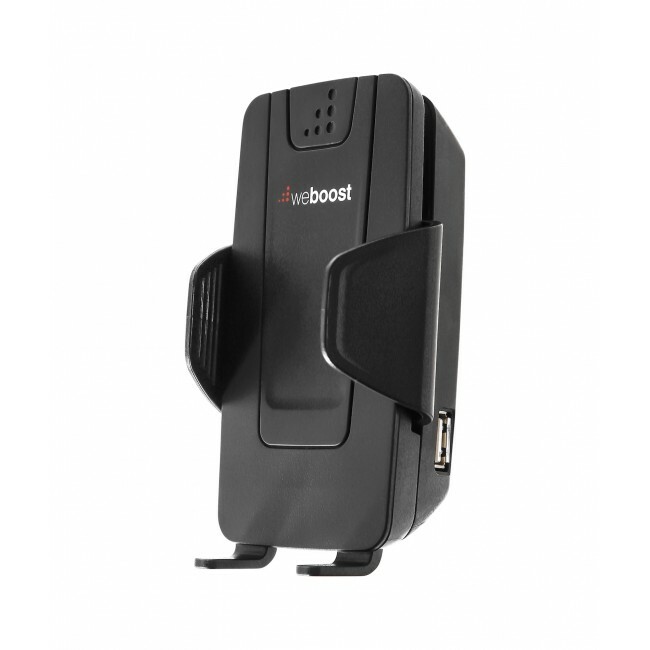 The weBoost 470107 Drive 4G-S supports the 2G, 3G, and 4G LTE networks from virtually all carriers in the United States and Canada. For other locations, please consult the frequencies listed below to see if this product will work for you. 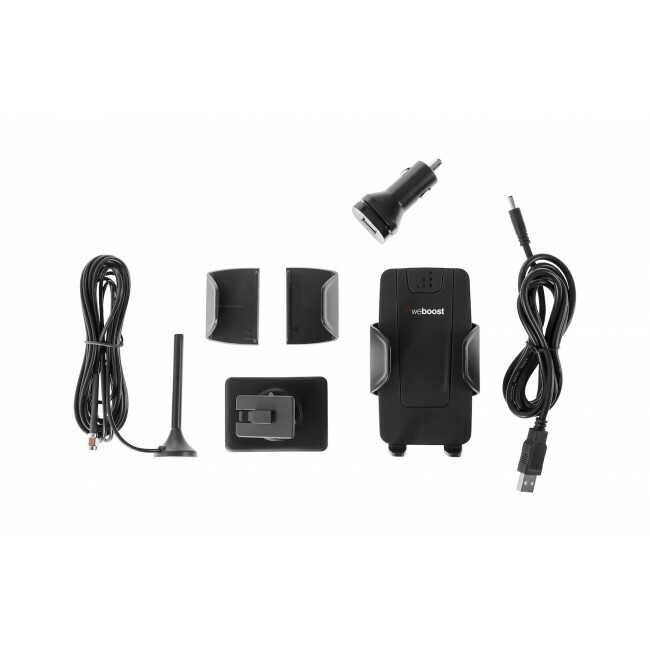 The Drive 4G-S installs in minutes and includes everything you need to setup and use the mobile signal booster in the box. There are no special tools or parts required. 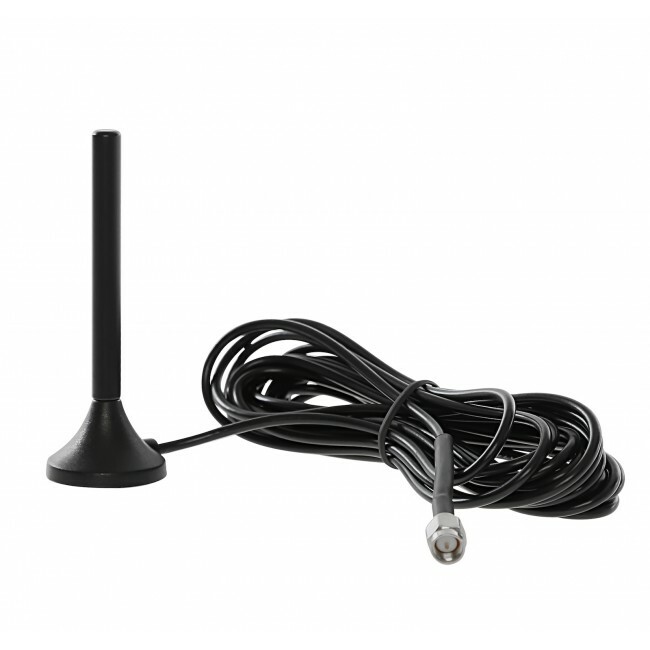 Just mount the included magnetic antenna on the roof of the vehicle and run the attached cable into the vehicle through the door to the Drive 4G-S amplifier. 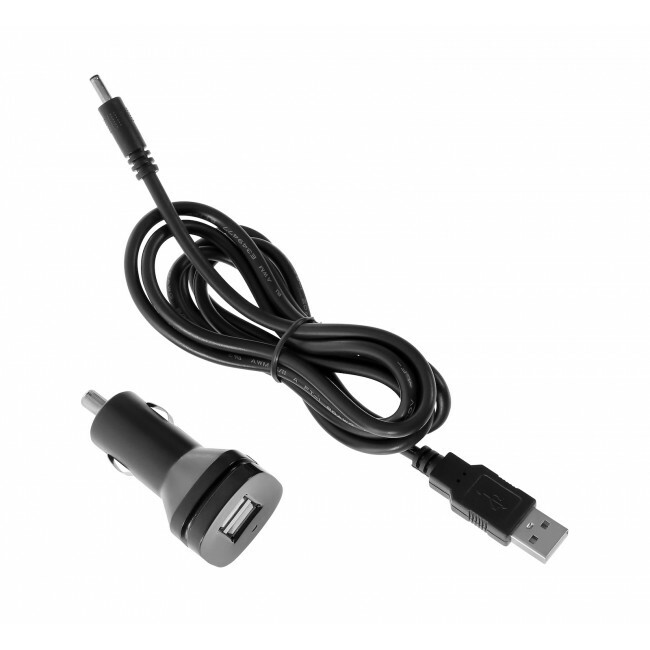 The included power adapter plugs into your vehicle’s power port or cigarette lighter and supplies enough electricity to power the Drive 4G-S and to charge your phone if connected to the charging port. And because the setup is so simple, you can easily move it from one vehicle to another as needed.